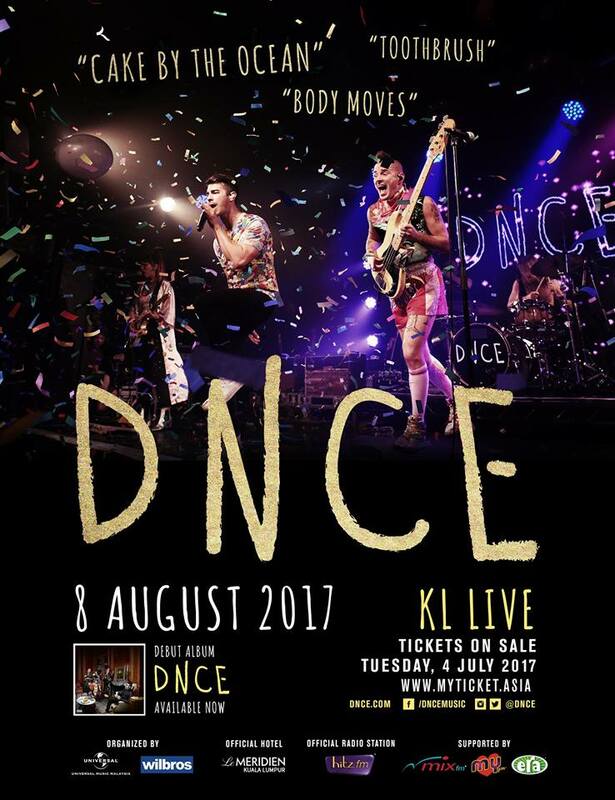 ONEMUSIC by XOX Mobile proudly presents DNCE LIVE IN Kuala Lumpur! DNCE will be gracing Malaysian shores for the first time ever this coming August brought to you by Universal Music Malaysia and Wilbros in a first-time collaboration to materialize the dream to bring down DNCE for Malaysian fans. Universal Music Malaysia ran a ‘stream to unlock’ activity to gauge the response of Malaysian fans. Fans had to stream the DNCE album as much as they want in order to show us their eagerness to bring DNCE down. 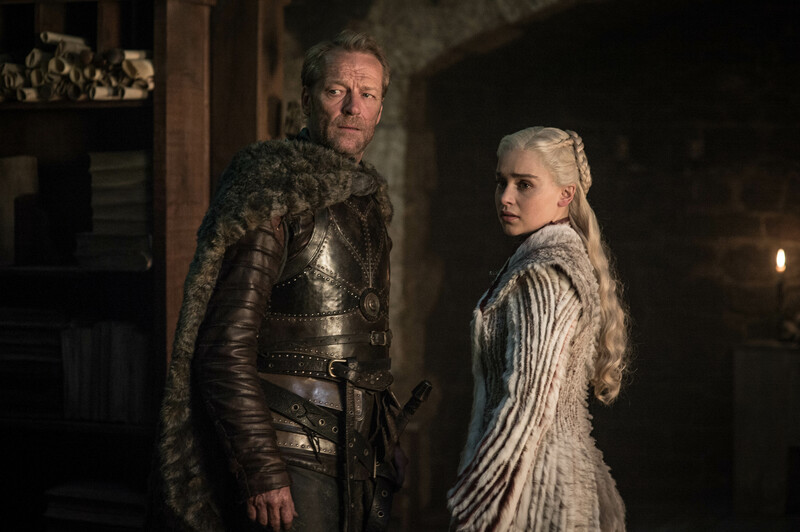 Fans proved themselves as they over-achieved in the first two weeks of the campaign launch. Pop rock quartet DNCE brings the party to the dance floor with an infectious blend of catchy-as-heck tunes and exuberant showmanship. Assembled by front man Joe Jonas (formerly from the group Jonas Brothers) and formed in the summer of 2015, features guitarist JinJoo Lee, bassist/keyboardist Cole Whittle, and drummer Jack Lawless, was born from Jonas’s long-brewing plan to launch an offbeat pop project inspired by the melodic R&B of Earth, Wind & Fire and Hall & Oates. 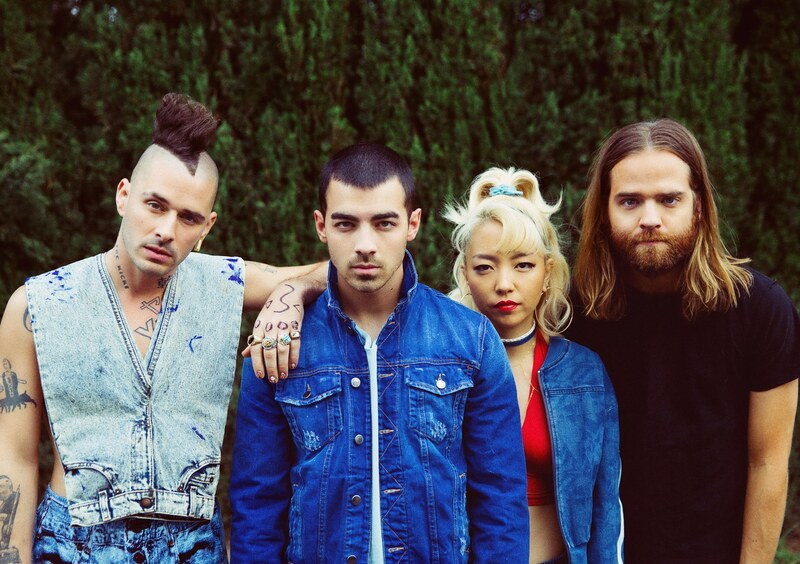 DNCE first introduced themselves to audiences worldwide with the release of their debut single "Cake By The Ocean," their now certified double-platinum breakout smash which has made them one of 2016's most buzzworthy acts. The song was a certified smash at radio, becoming one of the most played songs of the year. To date, global consumption for the song is over 6 million. 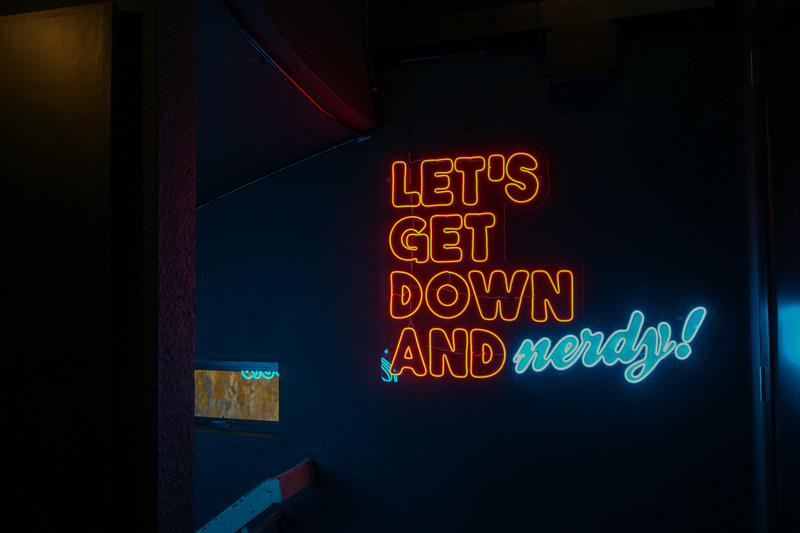 Their other dance-ready standouts like “Toothbrush” and “Body Moves” bring the same combination of youthful energy, grooving bass, and passionate vocals in a power packed self-titled album DNCE that was released November 2016. The album has now garnered over 8,700 album unit sales here in Malaysia! 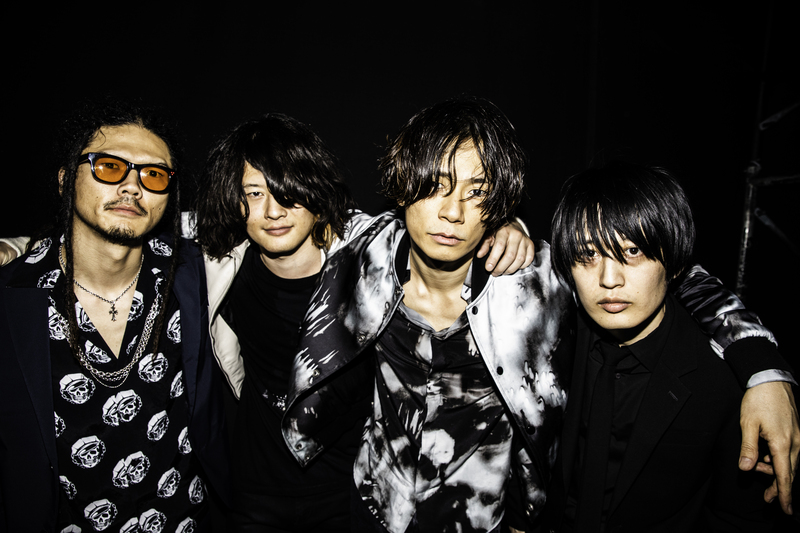 The band name, ‘DNCE’ has its own wacky origin — it’s the next best thing for “when you’re too drunk to spell ‘dance,’” says Jonas — there’s also a deeper meaning that’s got to do with the shedding of self-consciousness. “It’s incomplete, it’s imperfect, but it’s still all right,” says Lee of DNCE’s name and guiding philosophy. “You don’t have to be a great dancer to dance — you can dance however you want to, and still have so much fun. That’s really the beauty of this whole thing. As DNCE hits Kuala Lumpur for the first time ever this 8th of August, ticket buyers are in for an all-out pop dance party they won't soon forget. Tickets will be available for sale on 04 July 2017 onwards and can be purchased at www.myticket.asia. Tickets are tiered at RM288 (PS2), RM388 (PS1) and RM538 (VIP). VIP ticket holders get to enjoy priority lane access and secret merchandise!